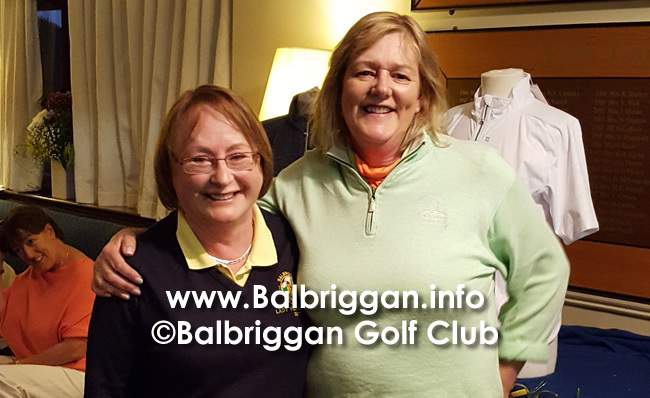 On Tuesday the 2nd May 2017 Balbriggan Golf Club held it’s Lady Vice Captain Beatrice Magees Prize Day to the Ladies. There was a huge turnout with a busy timesheet for the very popular Vice Captain Beatrice. The Lady Vice Captain also managed to arrange the beautiful weather that were perfect conditions for golf. The winner with a fantastic Score of 40 points was Sandy Forsyth. Runner up was Deirdre Foran with 39 points. 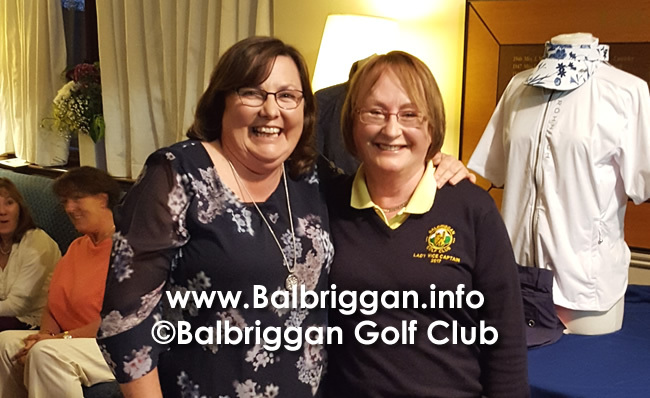 Balbriggan Golf Club would like to congratulate all the winners and hope Lady Vice Captain Beatrice enjoyed her special day.